This year was again filled with a tremendous amount of races. I ran 24 races this year - 24!!! I'm going to go out on a limb now and say I won't be running this many races this year. I need to concentrate more on training and less on racing but this year was really fun nevertheless. I've got eight categories that I chose for this year's best. Without further ado, here's my opinion of this year's races. Best Course - This was really a hard one for me because every course has it's uniqueness to them but this year I went with North Country Trail Marathon as the best course I ran this year. If you have not run any of the North Country, you should as it's incredible everywhere I've ever run on it. This race is so popular it sells out in a day over a year ahead! 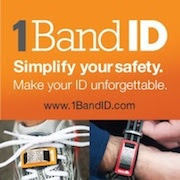 Best Race Organization - It's well known that I'm a big fan of Kona Running Company, and a race ambassador for them this year, and they are still hands down the best race organizers I've seen in the area. They have some pretty stiff competition in the area too but they always seem to go above and beyond expectations with excellent communication, course management, etc. They really do an awesome job and Alan Whitehead, the race director really listens to his clients. Most Fun - This one was an easy one for me. I have so much fun running the Mustache Dache 5k. It starts at Atwater Brewing - one of my favorite breweries! 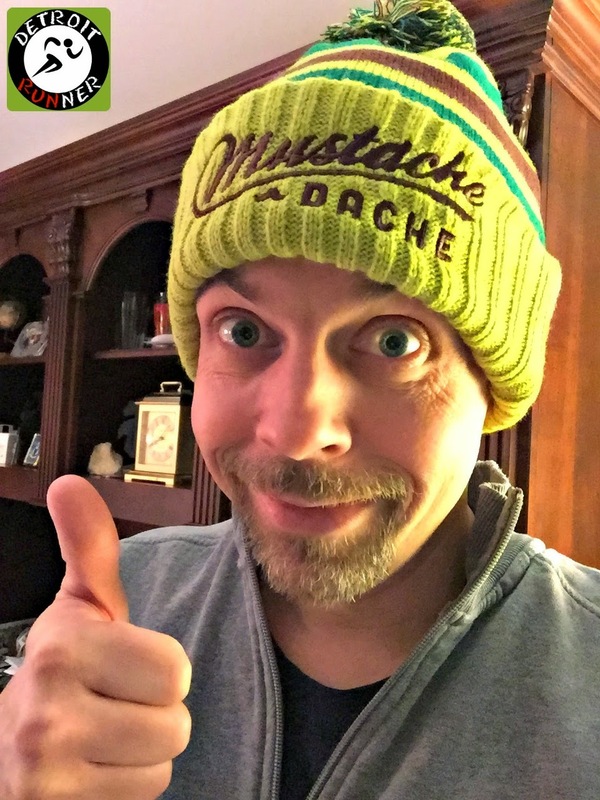 It's an awesome course on the riverfront in Detroit, designed by Justin at RUNdetroit and it finishes with beer and mustaches. I really had another great time at this race and it's one I know I'll run again. It's also the only reason I grow a goatee every year. You should run it if you haven't but be sure to sign up early since this is a very popular race. Best Race Series - this year my vote goes for Running Fit's Thirsty Three. This was a phenomenal idea - Beer, Wine and Cider races. How can you go wrong with that? I signed up right away for all three to do the series. The first race, Hightail to Ale 5k, was at Atwater brewing in Detroit. The second race, Running Between the Vines Half, was located at Sandhill Crane Vineyards in Jackson. The third race, Scrumpy Skedaddle 10k, was located at Jk's Scrumpy in Flushing. Each finished with beer, wine and hard cider with glasses to drink out of. Need I say more? You also received a medal holder to hold your three medals from the series - outstanding series. Best Half Marathon - well, I ran 10 half marathons this year and my choice for the best half of these was Waugoshance trail half. This was a great weekend getaway in Mackinaw City running on the North Country trail. Even though it rained through the start, it was a fantastic course and very well organized. If you are interested in trail running, this is one to put on your list. 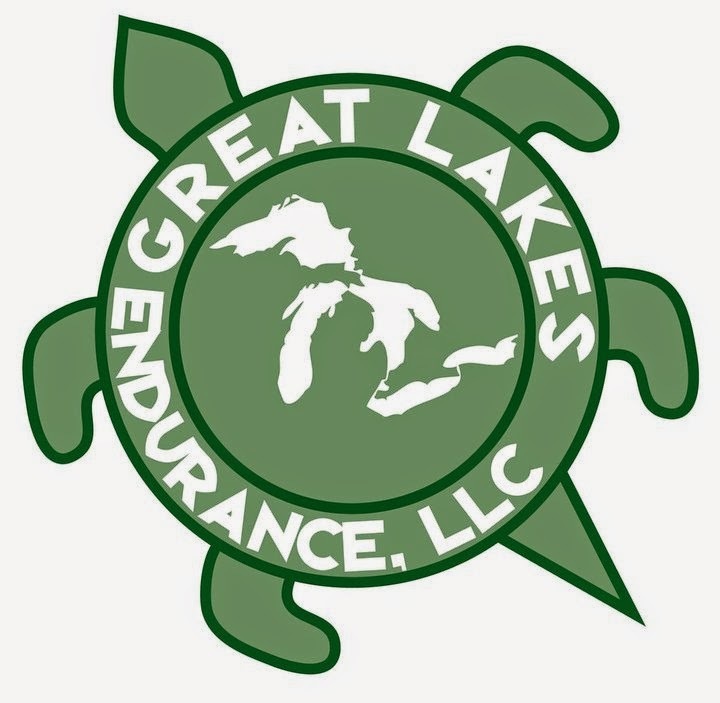 Great Lakes Endurance also has several other trail races that are on my list to run. The view and course was awesome! Best Trail - The best trail race I ran this year, and any year for that matter, was Oil Creek 50k in Titusville, Pennsylvania. Nope, it was not in Michigan for me this year. This trail was an awesome 50k loop that was extremely hilly on no terrain like I've ever run before. 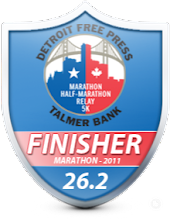 It was my hardest race to date and I'm heading back again in 2015. I've committed myself to the 100k earlier in the year and I'm still 80% sure I want to stick with that. I cannot say enough for the beauty in this area and it's a great weekend away with friends. Best Finish Line - this year I chose the Brooksie Way Half marathon as my favorite finish line. It was also my first half marathon years ago. Not only was there local beer from Rochester Brewing but they have a great spread of food. If you are lucky enough to get an invite into the Team Challenge tent as I did(thanks Kevin), it's ever better food but the finish line is really very nice. Best Bling - This year the best bling goes to North Country marathon. I could not believe the amount of stuff they gave for a race that is this reasonably priced - $80 for the full! 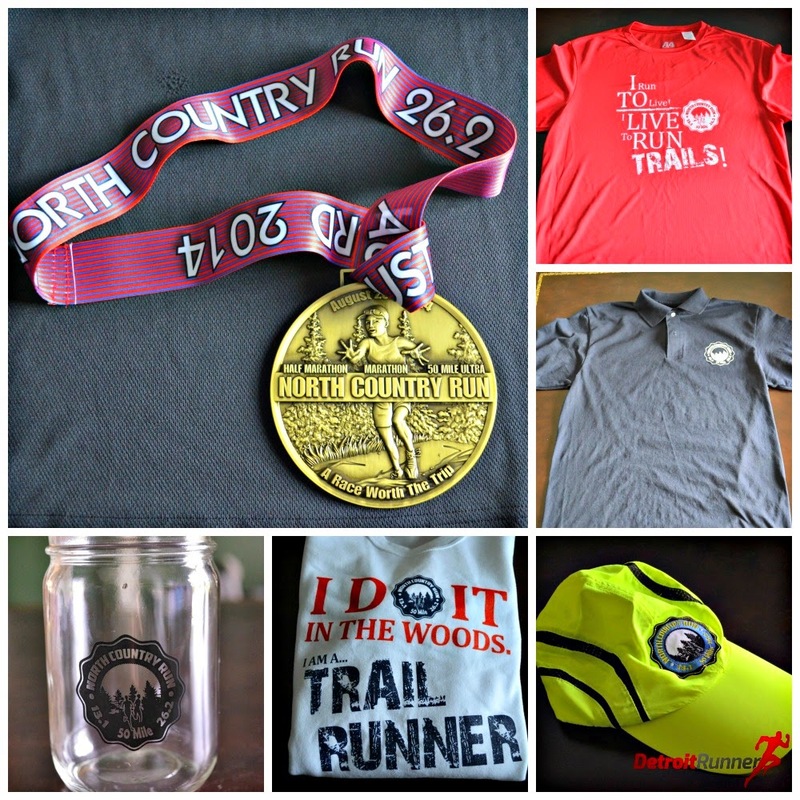 For your entry, you received a glass mason drinking jar, a tech hat, a golf shirt, a sweatshirt, a tech running shirt, and the biggest marathon medal that I own. I could not believe it! So there you have it, my opinions on the races I did in 2014. All the races I ran this year had it's pluses and minuses and I really enjoyed sharing my views on all of them. If you are interested in any of the races that I've discussed in this post, you can go HERE to read the detailed race review. Feel free to ask me any questions and I'll be happy to help. You've definitely had an impressive year of racing and I've enjoyed reading your reviews and seeing so many of the beautiful courses you've run. Nice job! I'm looking forward to seeing what next year brings for you. Congrats on an impressive year of running!